Bali is an island province of Indonesia with an area of 5.561 km² and a population of just over 4 million people(2014). The first evidence of humans on the island dates back to 3000 BC. Bali was a colony of the Dutch from 1840 to 1949, in 1949 the island was given its independence by the King of the Netherlands. During the Second World War, the island was occupied by the Japanese. Bali’s main airport Ngurah Rai International Airport or Denpasar National Airport(DPS) is in Denpasar (DPS), the capital of the island. 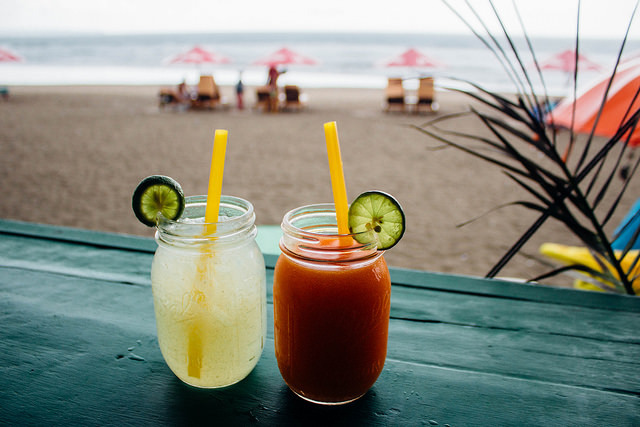 For flights to the island, we suggest checking momondo.com in tandem with the AirHelp Score to choose the best possible flight. Most Balinese and tourists travel around the island via motorcycles or cars. Though motorcycles and motorcycle rental are common on the island, we don’t suggest it. The island’s climate is very hot, with an average year-round temperature of 82°F (28°C) and commuting distances are not short. If you’re an ultimate adventurer and still want a motorbike experience we recommend renting a scooter through your hotel, or if you’d like more power on two wheels we recommend the balibikerental.com. Personally, when I go to Bali I prefer dirt or trail bikes like a standard Kawasaki 150cc. These types of bikes are excellent for disaster roads. Bali Bike rental makes getting your bike super convenient. If you’ve only got a bag to your name upon your arrival the company can deliver the bike to you at the airport or to your hotel. For more details on prices, see the link I shared above. Another convenient mode of transport while in Bali is a standard taxi. You won’t have to spend too much time searching for these as they are everywhere! Especially around beach clubs and more “touristy” areas. There are a few options for the types of taxis one can take. You can go with the more traditional car taxis or even scooter taxis. There are also official, labeled taxis with a taxi sign and unofficial, unlabeled taxis. The difference is that the official taxis have a meter but in our experience, they refuse to use it and many times you’ll find yourself having to negotiate the price. Unlabelled, unofficial taxis do not have meters and as such you’ll spend a lot more time haggling with your driver. If this sounds too stressful, more convenient options like Uber are also available. Sanur is located in the district of Denpasar. 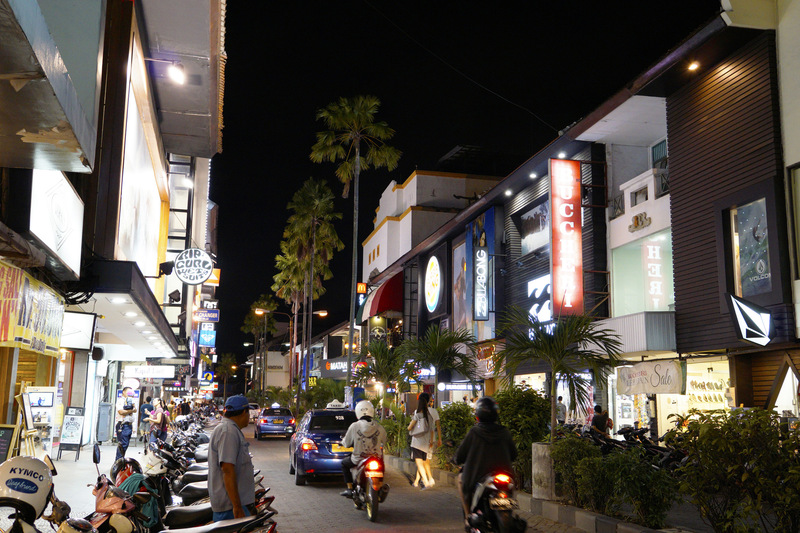 The area has many restaurants, hotels and beach clubs but it is less touristy than Seminyak. The latter is more attractive and more heavily frequented by families. Personally, I recommend a visit, and if you don’t do anything make sure to at least go kitesurfing! North of Denpasar is the village of Kuta. This part of Bali is often highlighted by tourists as being more dangerous. Stories of muggings are very common here and in the past, there have been two bomb attacks in this area. The first attack occurred in 2002 and the second one in 2005. I would suggest you explore this area with caution. North of Kuta, however, is my favorite village, Seminyak. 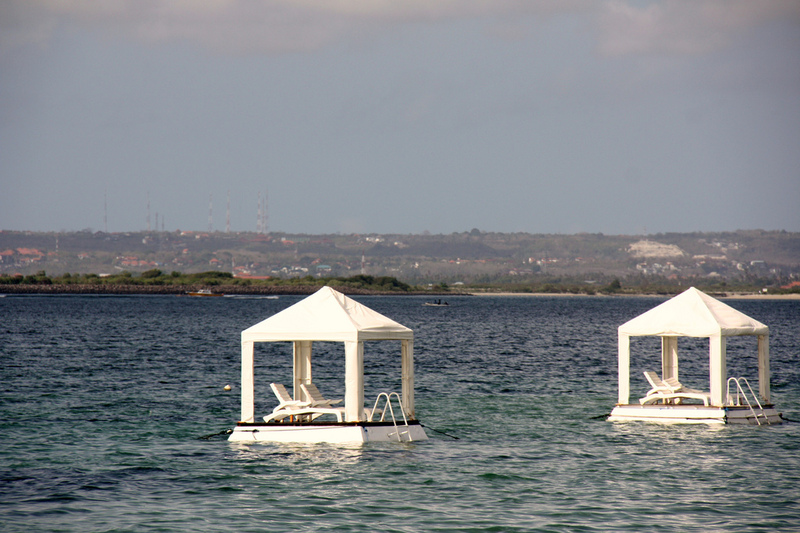 It is the most modern area of Bali and the area that tourists frequent the most. 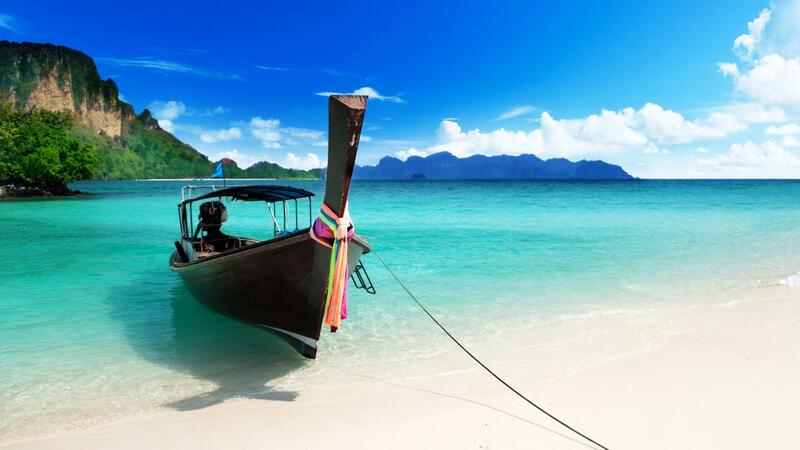 If you choose to stay here I strongly recommend staying in Umalas. The hotel is picturesque and out of reach of the hustle and bustle but still manages to be within reach of several major attractions. 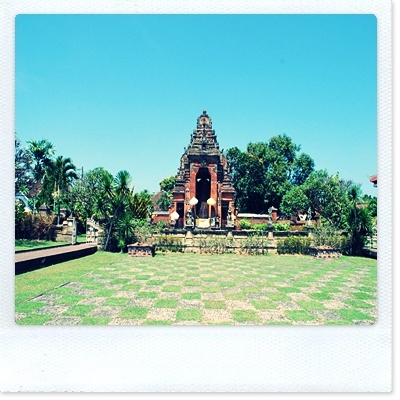 An hour away from Seminyak, where Umalas is located, is Ubud. If you wanted to experience the more spiritual side of Bali this is the place to visit. In Ubud, you can try tasty vegan recipes as well as explore yoga and meditation. Unfortunately, the town of Ubud is far away from both the sea and many of the other attractions of Bali. So if this isn’t your cup of tea, we’d suggest trying out one of the other areas mentioned above. Bali has a lot to offer. It’s just up to you to choose what type of experience would fit you best!